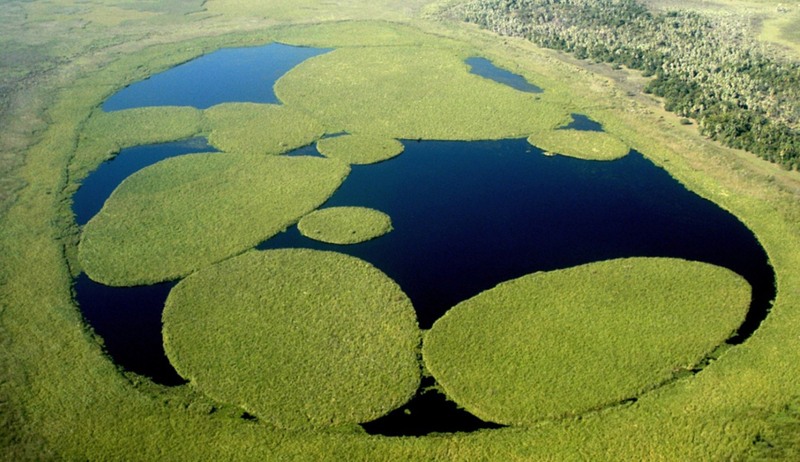 There is lots of wildlife to be seen in Argentina, from the tropical north to the more temperate Patagonia. 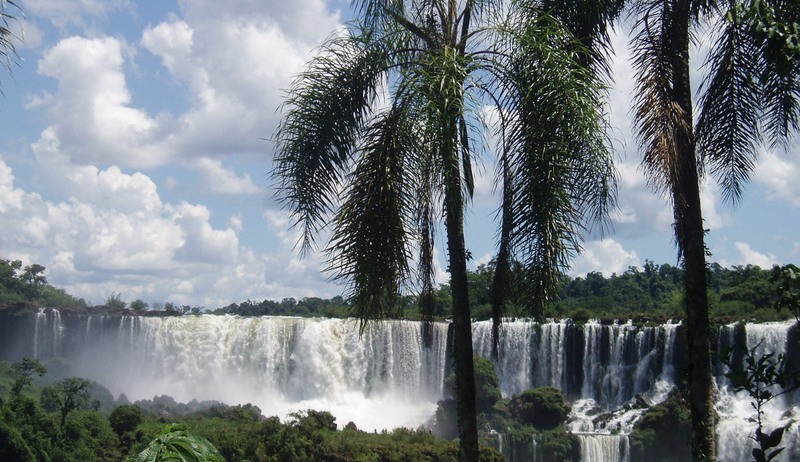 This tour combines these areas with the vibrant city of Buenos Aires and the spectacular Iguazu Falls. 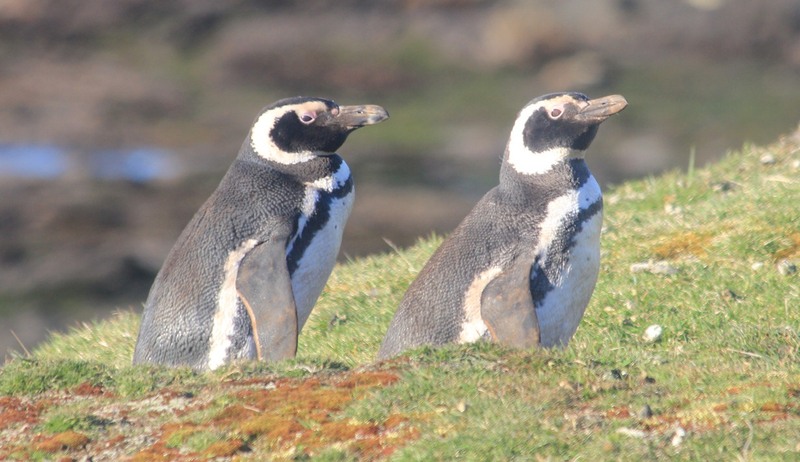 Birdlife abounds, but you will also see whales, elephant seals and penguins along with capybaras, caiman, monkeys and maybe even boa constrictors. Dress for the seasons and you will not be disappointed. Speak to someone who’s been to Argentina. Start planning your tailor-made trip by calling one of our friendly destination specialists on 0800 195 3385 or 44 1625 581143 for outside the UK. 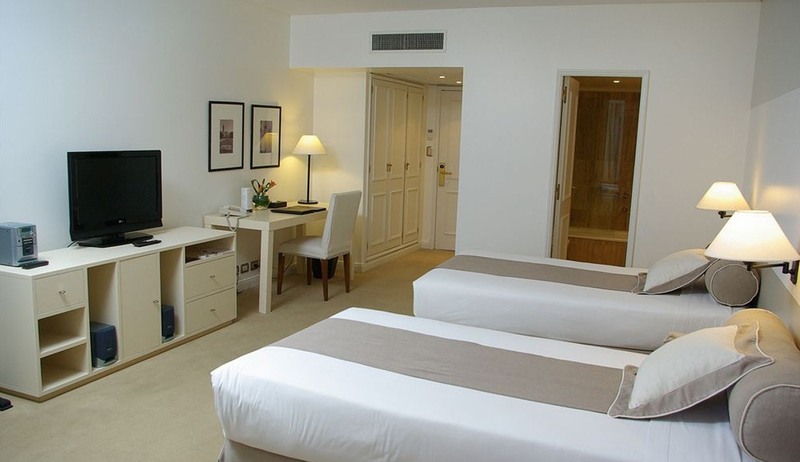 Arrive and transfer from airport to Loi Suites Recoleta Hotel. Take a three-hour sightseeing tour of the city’s central area, including a visit to the famous Recoleta cemetery, resting place of Eva Peron and the colourful Boca district. 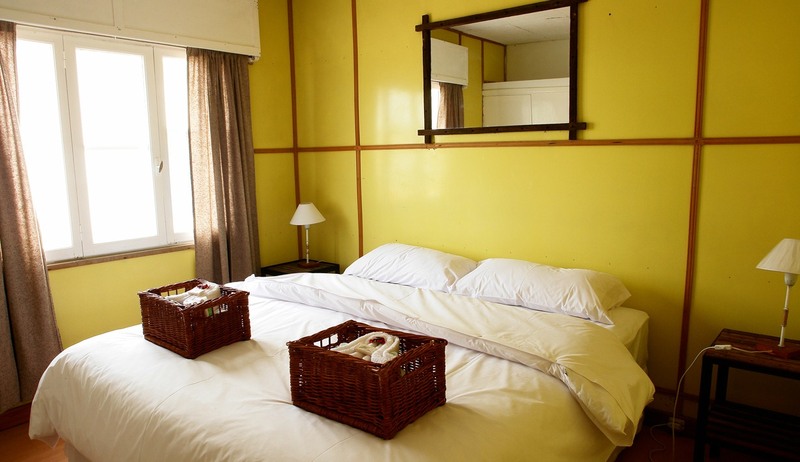 One night stay Junior Studio bed & breakfast. After breakfast, transfer to domestic airport for flight to Comodoro Rivadavia. 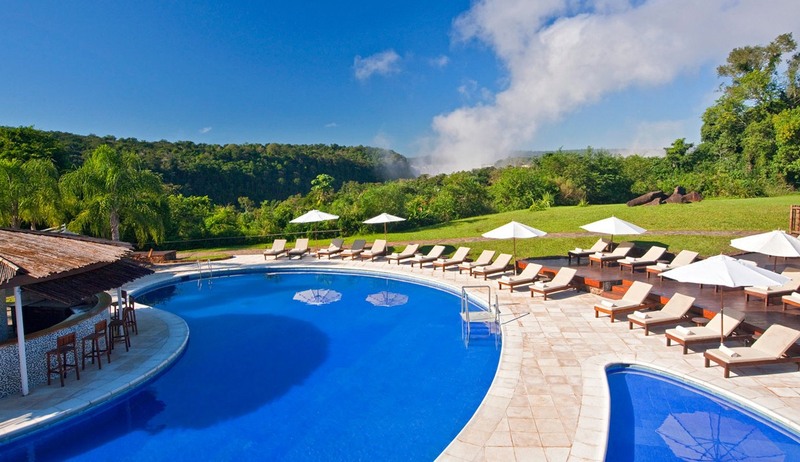 You will be met by tour driver and transfer 180km to Bahia Bustamente, a true natural paradise for a three night stay at The Bustamante Lodge on full board basis. The village here was made famous in the 1950s for its seaweed harvest, which continues to this day. Activities are all included - hiking, horse riding, mountain biking, visits to sea lion colony, bird watching, visit to the petrified forests. Additionally enjoy exclusive beaches with crystal clear waters. Relax and enjoy the varied activities available from the lodge. The area has a massive diversity of seabirds and marine mammals to watch and enjoy. Maybe take a horse ride one of the beaches, mountain bike through the varied terrain or an exhilarating hike for the day. 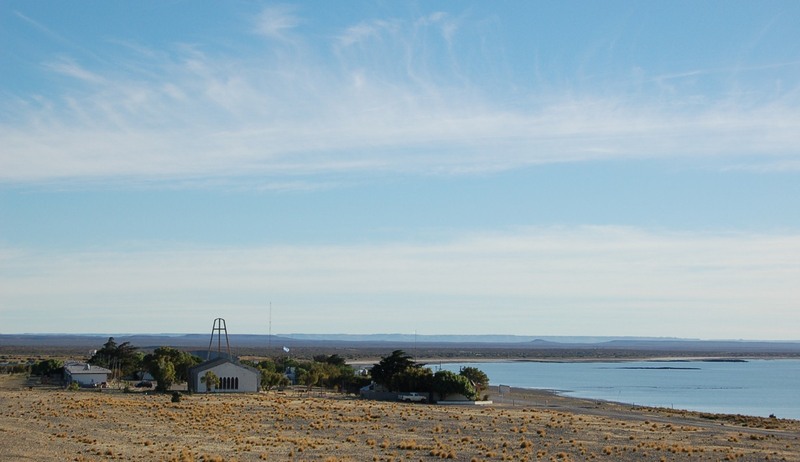 After breakfast, travel by road to Puerto Madryn, including a stop at Punta Tombo, home to the largest colony of Magellenic penguins in South America. 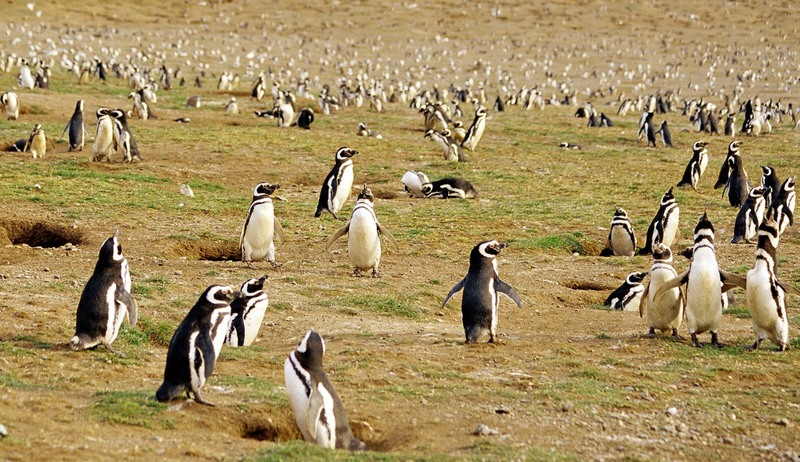 Here you can even walk amongst the penguins and also watch for predating orca and seals close to shore. Two nights at Territorio Hotel on B&B basis. 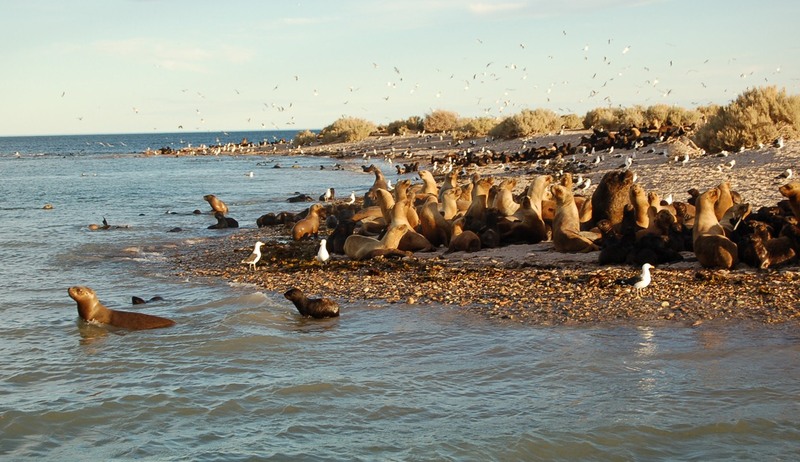 Full day wildlife tour to Valdes Peninsula. 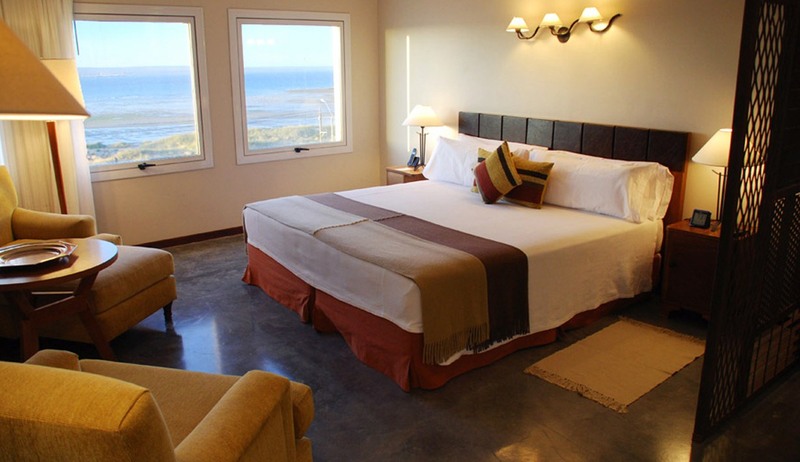 Drive into the World Heritage national park and visit San Jose Fort Museum Then see elephant seals in the creek at Caleta Valdes. Look out for storks, guanaco, armadillos, hares, foxes, rhea and eagles. Opportunity to take a boat trip out to the bay of Puerto Piramides where, southern right whales come to feed from July/August to December. Penguins nest between September and March and orca are around during the same period; they are particularly active in April. Birds, dolphins, sea lions and elephant seals can be seen all year round. 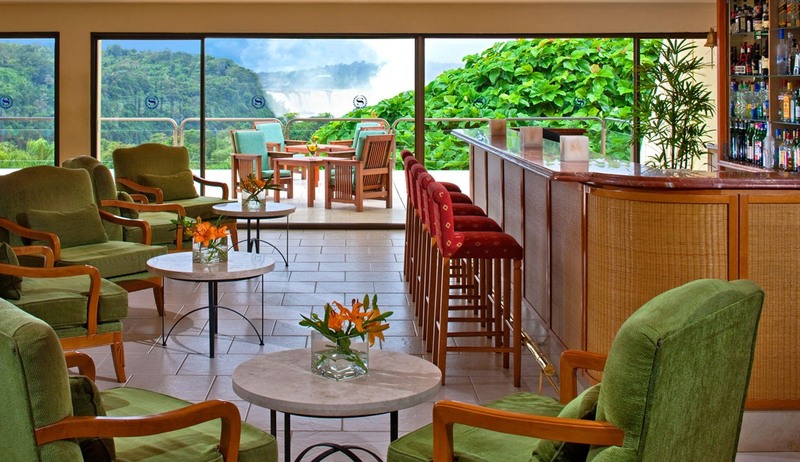 Transfer to Trelew Airport for flight via Buenos Aires to Iguazu Falls for two nights at the Sheraton Hotel on B&B basis. 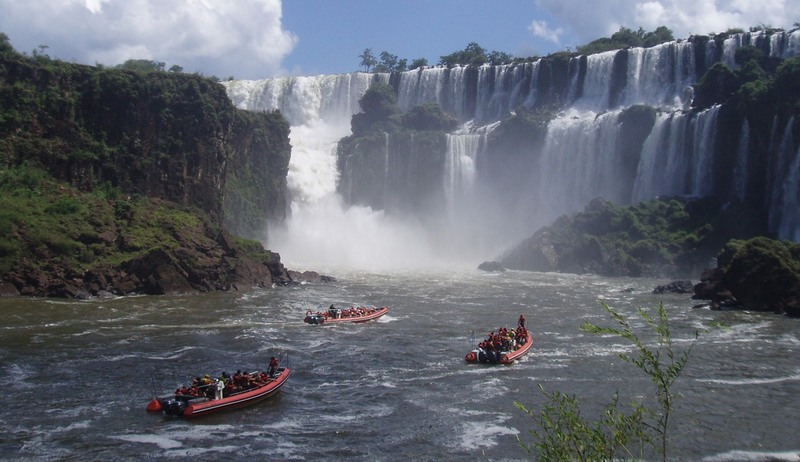 These impressive falls straddle the borders of Argentina, Brazil and Paraguay and are best viewed from more than one side and from above and below. Walk to the main viewpoint over the Falls, then board an open 4WD truck for a ride through the rainforest to embark on a boat for a trip to the bottom of the falls themselves. Catwalks take you back to the hotel. Afternoon excursion to the Brazilian side for a different perspective. 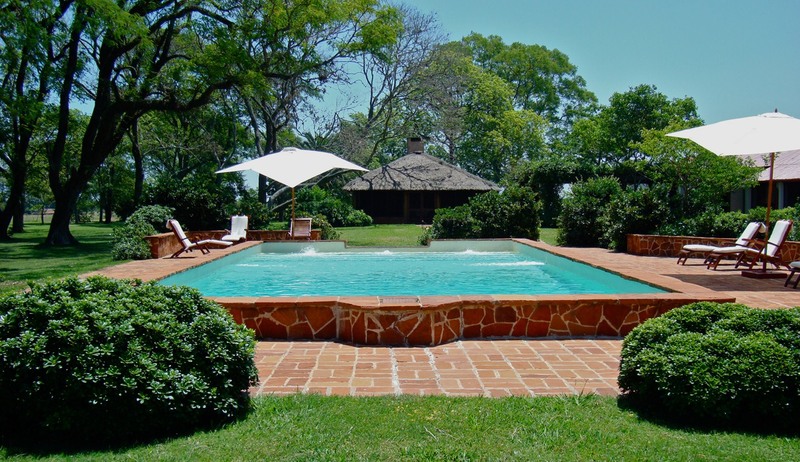 After breakfast, embark on 8 hour road journey to Rincon del Socorro on the edge of the Ibera Wetlands for three nights on full board basis at The Luxury Eco Estancia Rincon del Socorro. This former cattle ranch is now a nature reserve with 350 bird species and a superb variety of mammals, reptiles, insects and flora. The Estancia has glorious gardens featuring a large collection of local native plants. Bird watchers can spot the endangered yellow cardinal here. Boat trips on the lagoon to see mini-crocodiles and maybe boa constrictors. 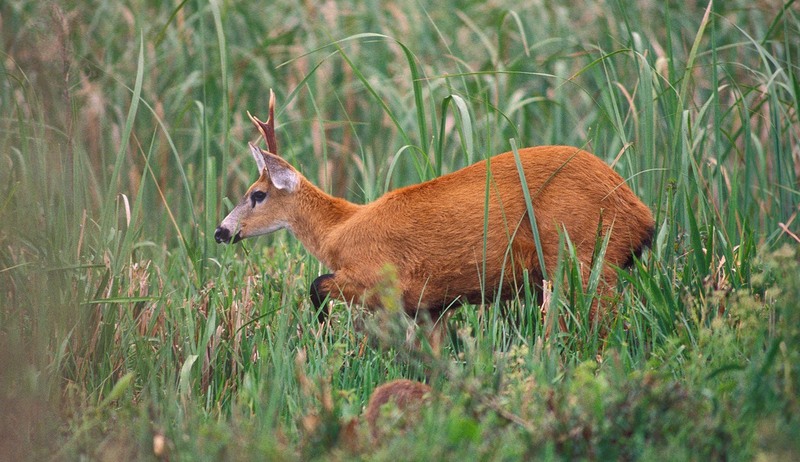 Mammals include capybaras, marsh deer and howler monkeys. Spectacular flora. Night walks seeking vizcachas, owls and other nocturnal creatures. Horse-riding and fly-fishing also available. 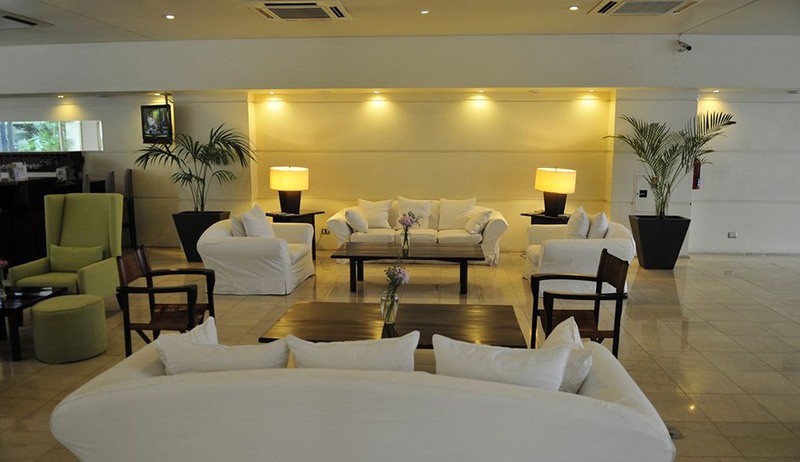 Travel from the Estancia to Posadas airport for flight to Buenos Aires and to Loi Suites Recoleta Hotel, including breakfast. 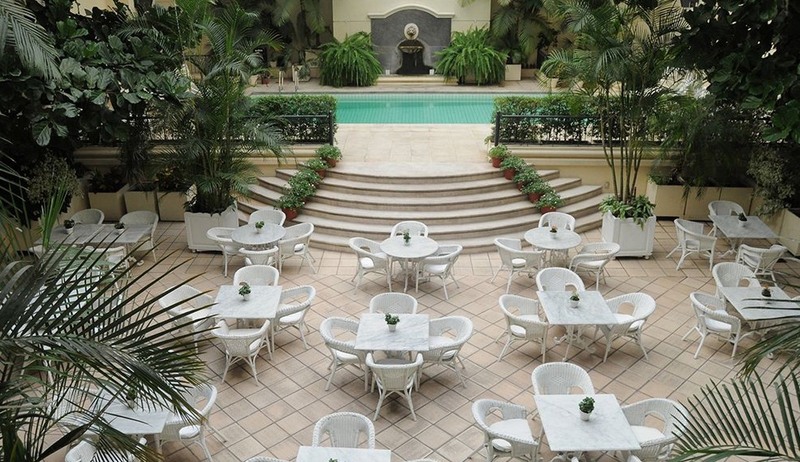 Enjoy a three hour walking tour of the elegant Recoleta neighbourhood. 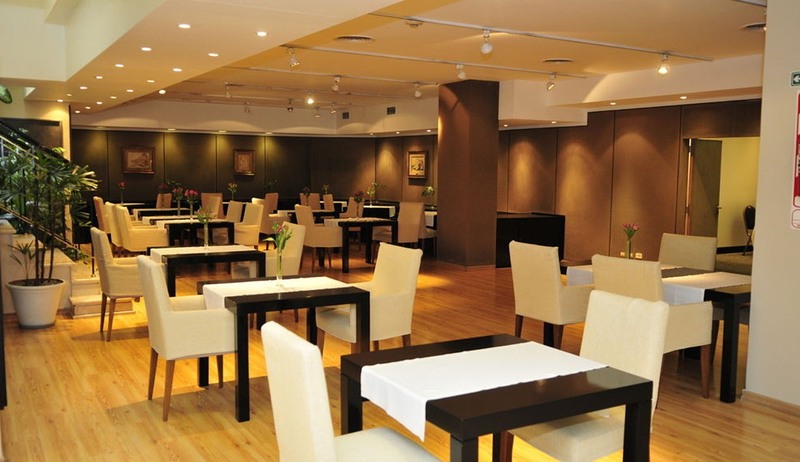 Choose to eat tonight at a typical tango show and restaurant or sample renowned Argentinean beef, cooked on open grills. After breakfast, transfer to airport for onward or return travel. 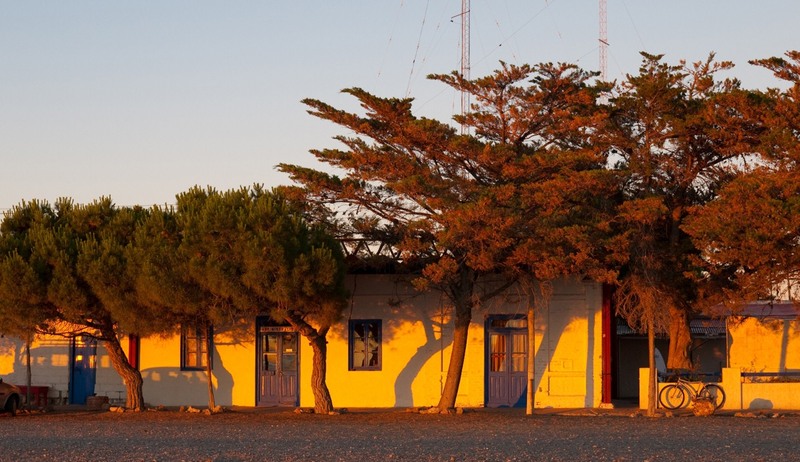 On the northern shore of San Jose Golf, 180km north of Comodoro Rivadavia city, you will find the elusive nature lovers paradise of Bahia Bustamante, an intriguing and unique privately owned village where remarkable landscapes combine with an abundance of wildlife to create one of Argentina's most impressive secrets. Famous for its seaweed harvest and its private nature reserve home to over 4000 sealions, more than 50,000 penguins and 22 different species of birds, the comparative wilderness of Bahia Bustamante offers up a plethora of activities for adventure seekers and wildlife enthusiasts. Surrounded by the ocean on one side and the never ending steppe on the other visitors can spend their days relaxing to the sounds of the crashing waves, enjoying a horseback ride through the petrified forests or exploring the beautiful sleepy village. 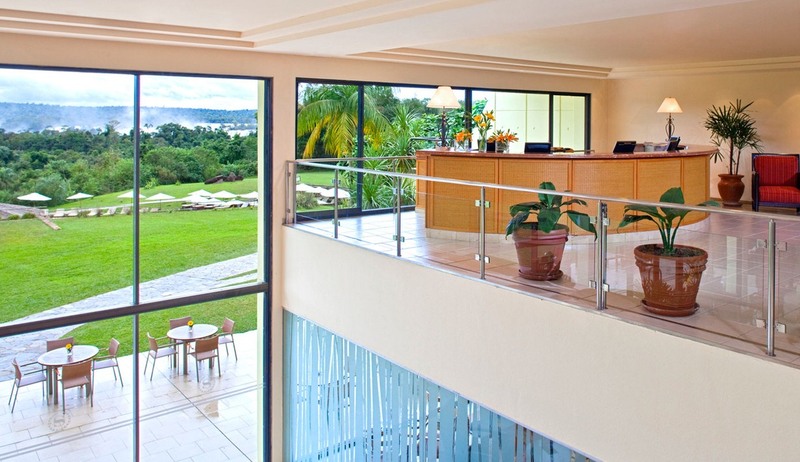 Bahia Bustamante has 6 comfortable and well-equipped sea front houses that are offered to guests to the area on a full-board basis. Each house features 2 double bedrooms with comfortable beds, large bathrooms and outside terraces overlooking the beach and the bay. Electricity in Bahia Bustamante is produced by a generator from dusk until 11pm so each house also comes equipped with an emergency battery powered light. 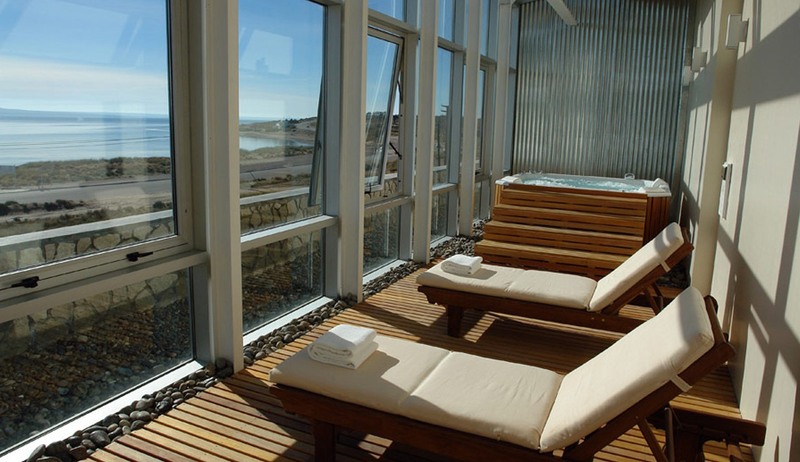 Bahía Bustamante is the ideal place to use as a base to explore the Atlantic Patagonia and we are sure you will be pleasantly surprised by the stunning remote beauty of this area that only 400 people per year are allowed the chance to visit. As the locals say...welcome to nowhere! Situated on the edge of the remarkable Ibera Wetlands this beautiful casa offers country-style accommodation right in the heart of the Esteros del Ibera nature reserve, a bird watcher's paradise. 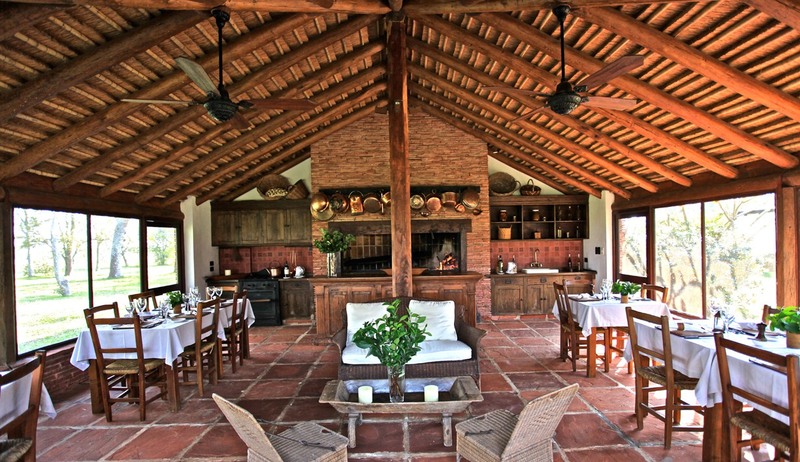 Formerly a cattle ranch, Rincon Del Socorro was built in 1896 and retains many traditional Spanish architectural features. Guests can enjoy the beautiful gardens and swimming pool, delightful bedrooms and a wide range of activities during their full-board stay here. 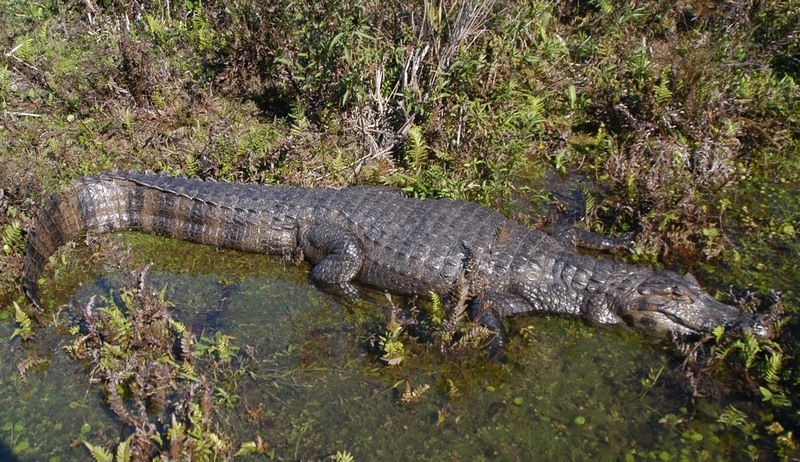 Enjoy the never-ending wildlife show at the nearby laguna where guests can expect to see friendly alligators, carpinchos and up to 30 different bird species. 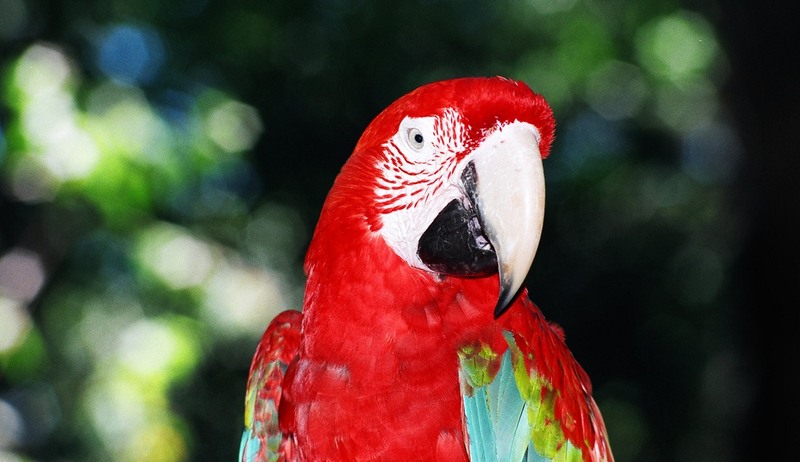 Take a birding trip or a night time safari and return to the comfort of your beautiful guestroom. 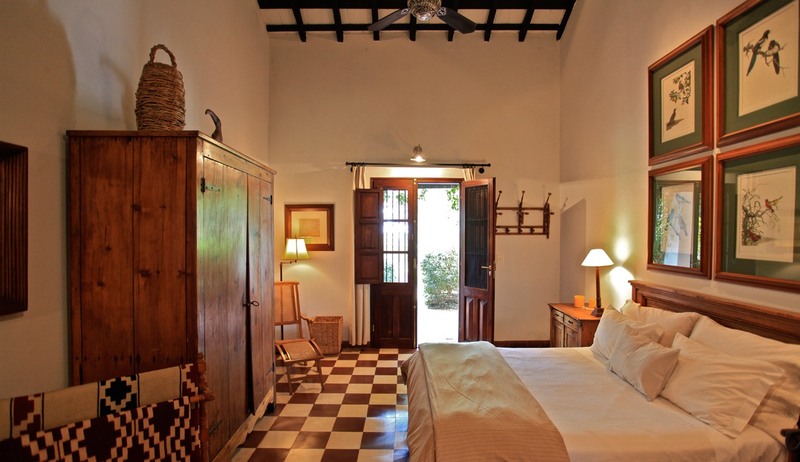 Each of the individually designed guest rooms in this beautiful hosteria feature delightful furnishings with antique pieces and unique art works. 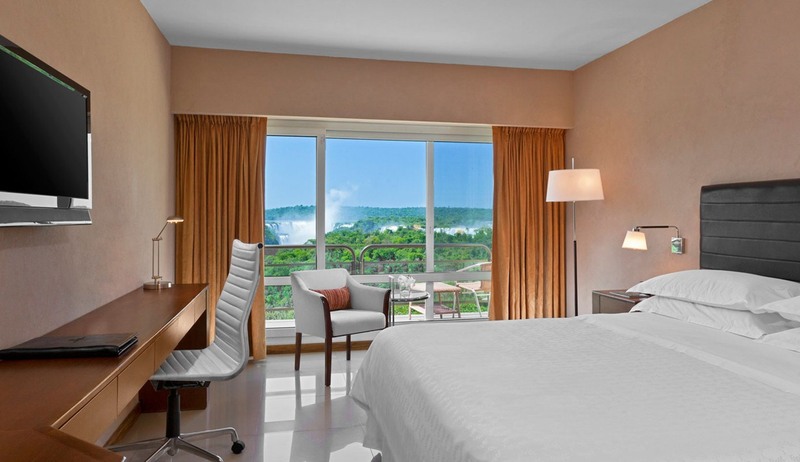 The bright and spacious rooms have large comfortable beds, ceiling fans and heating. 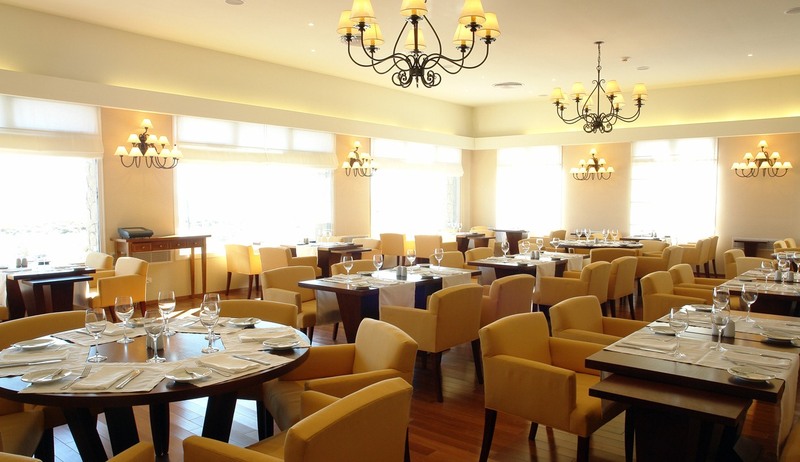 Delicious organic local cuisine is served in the delightful restaurant where fantastic breakfasts are also provided every morning. There is also a beautiful swimming pool set amongst the lush tropical garden where guests can enjoy a drink as they relax after a day of exploring. Numerous activities such as horseback riding, boat trips, hiking and bird watching tours are available and as the hosteria is owned by the Conservation Land Trust guests can be assured that all activities have been designed to ensure minimum impact on the beautiful natural surroundings. •	We thought the accommodation was good throughout and offered a good mix of activities. All the transfers ran seamlessly and the food exceeded expectations. Really liked the hotel in Buenos Aires and the tango evening was a lot of fun. Thoroughly enjoyed our few days in the Lake district and the Perito Moreno Glacier and Fitz Roy didn’t disappoint and we even got lucky with the weather. We were really lucky with the orcas and saw stranding every day. Frank, our guide did his very best to get us in the right position at the right time to make sure we all went home with some fantastic photos. I feel very privileged to have witnessed this spectacular event, it was just like the BBC documentary I watched a couple of years ago that first got me interested in whales. The holiday was very enjoyable and well planned and was the perfect way to celebrate our anniversary. The best bit was the whale watching on the Valdes Peninsula and the copious amounts of red wine and steak we had, not at the same time I might add!